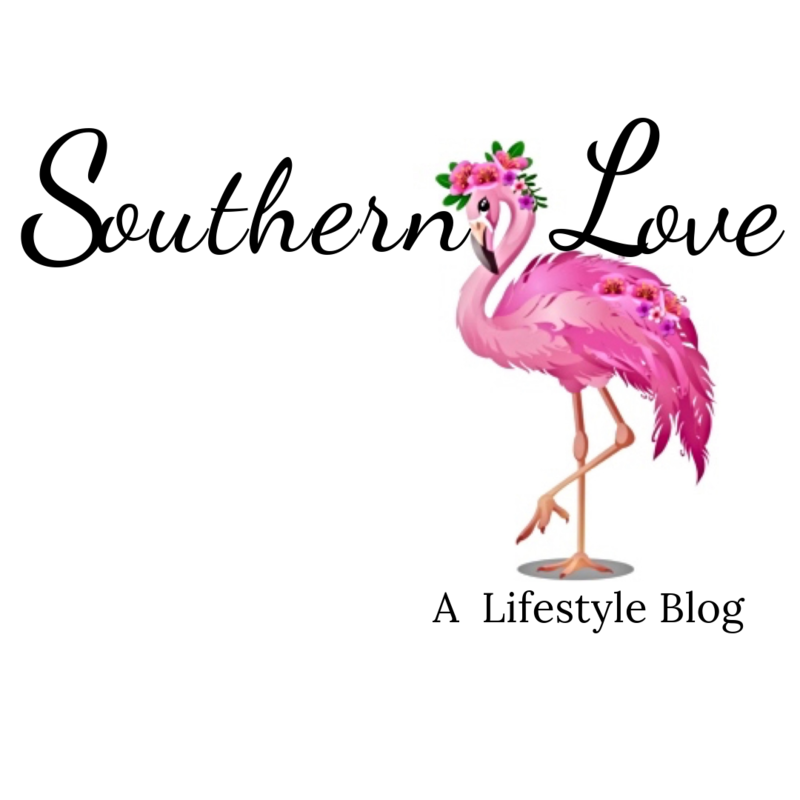 The best deviled eggs, are made in the south and I’m going to share this delectable deviled egg recipe. 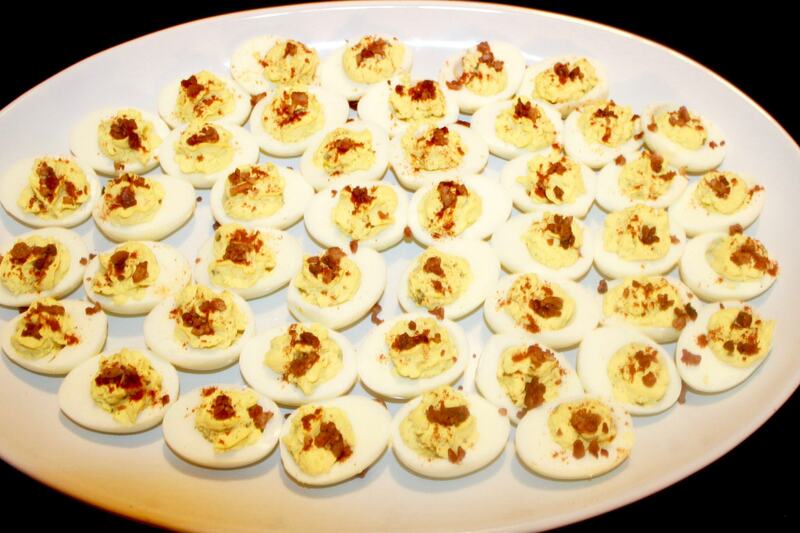 Deviled eggs are such a big deal in the south, anytime someone hosts something, you know they’re serving them. It’s such a popular hors d’oeuvres, everyone loves them. If you’re hosting a party and need ideas on dishes to serve feel free to click here. In fact my husband whose in the military, and I were having a conversation. He tells me that they’re having a pot luck tomorrow and he asked if I could make deviled eggs. Of course he has to work at 6am, so I was up at 2:30 in the morning fresh out of the shower boiling eggs. 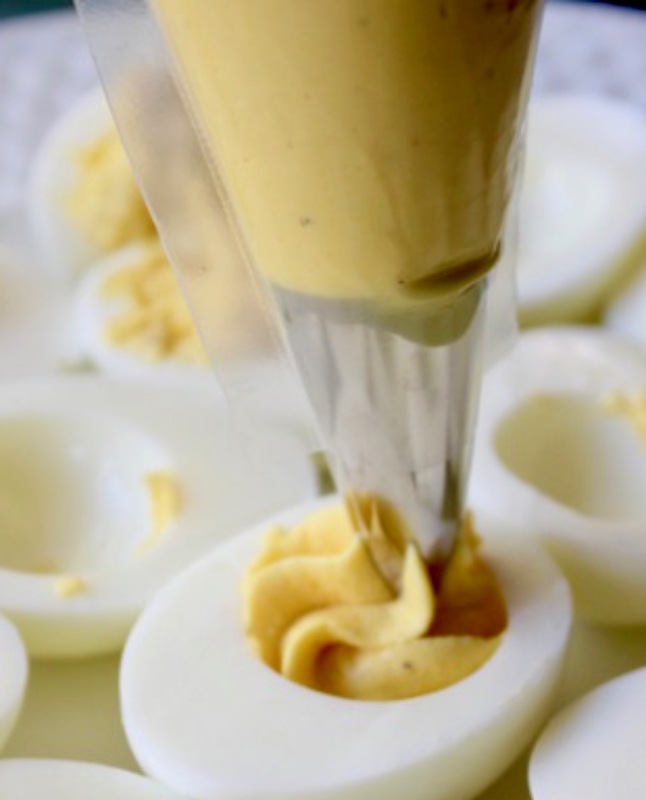 So let’s get started with our ingredients and preparing these delicious deviled eggs. As always before we can begin preparing anything we need a list of ingredients. Once we have our ingredients, all laid out, it’s time to boil our eggs. I boiled about two and a half dozen eggs, always boil a little extra, because there will always be rebels that won’t peel properly. 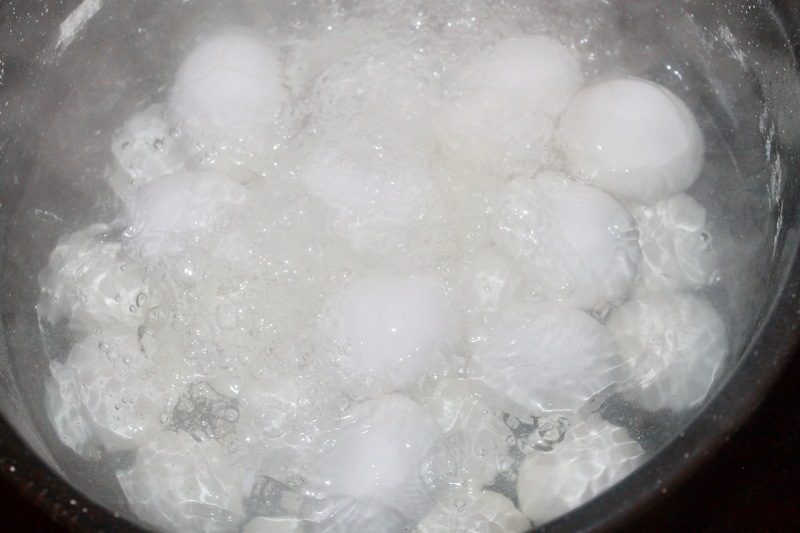 After, you’ve finished boiling your eggs it’s important that you allow them to cool for few minutes. 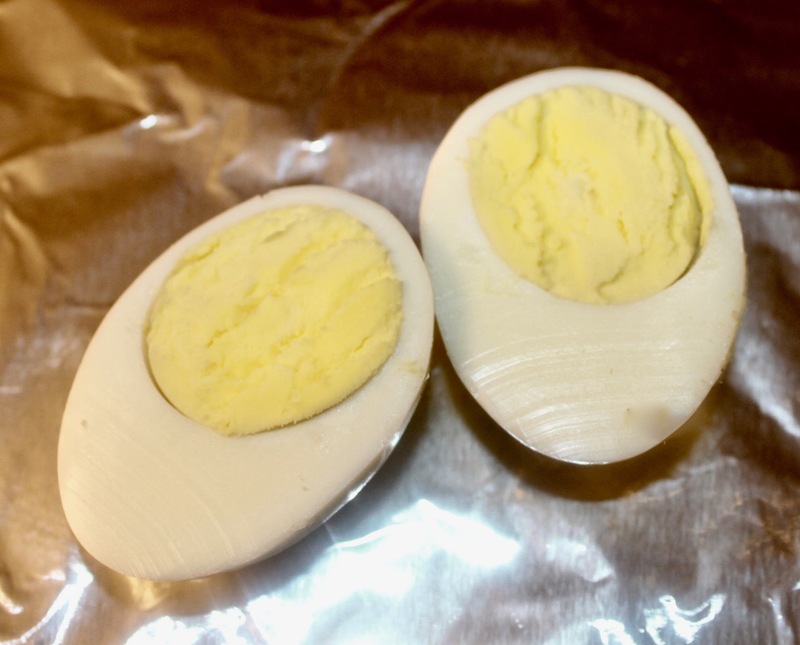 Once the eggs have cooled, it will be easier for you to peel off their shell. 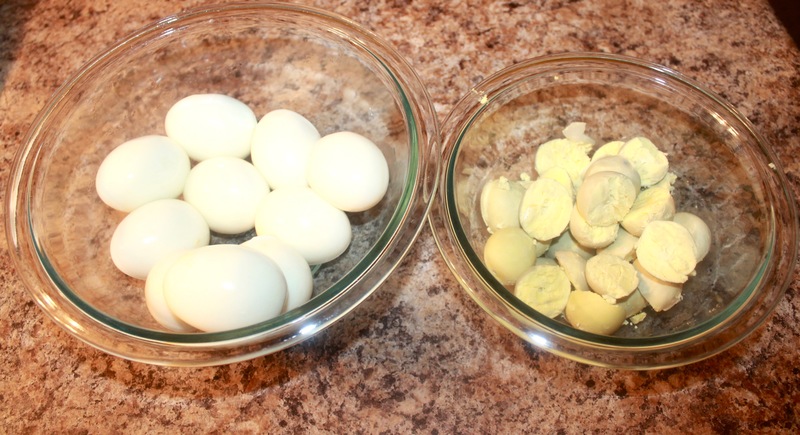 As soon as you’ve finished peeling your eggs, they’e ready to be split in two. 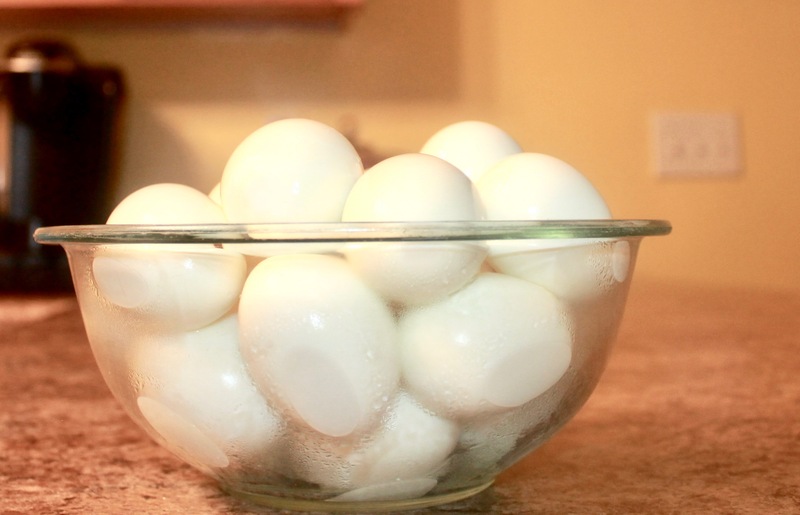 You will need two separate bowls, one for your eggs and the other for your yolk. Be sure to crumble your egg yolk with a fork. They’re referred to as “deviled” because since you’re using mustard, pepper, and paprika, they’re technically a zesty or spicy food. After you crumble your egg yolks in a bowl, you need to begin adding in your ingredients (except for the Paprika and Real Bacon Bits they’re the toppings). 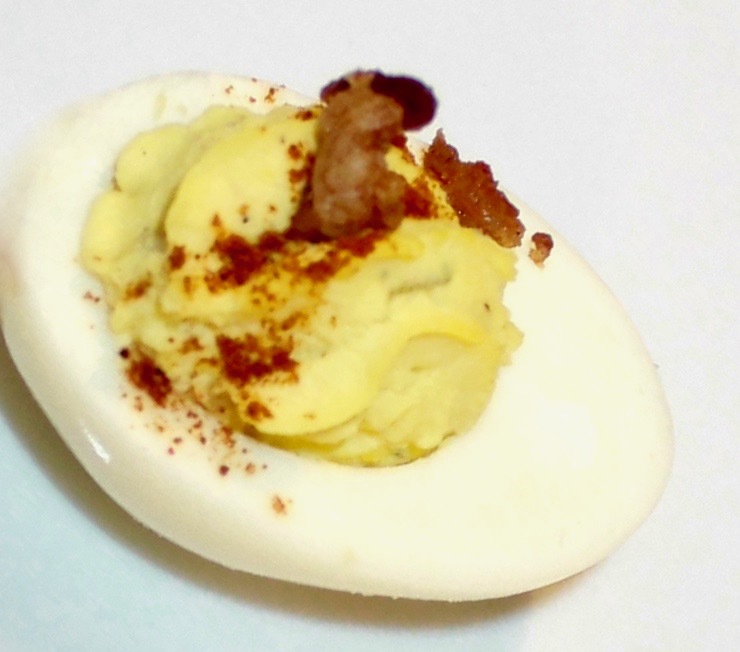 I have been making deviled eggs for so long. I do not measure anything lol! 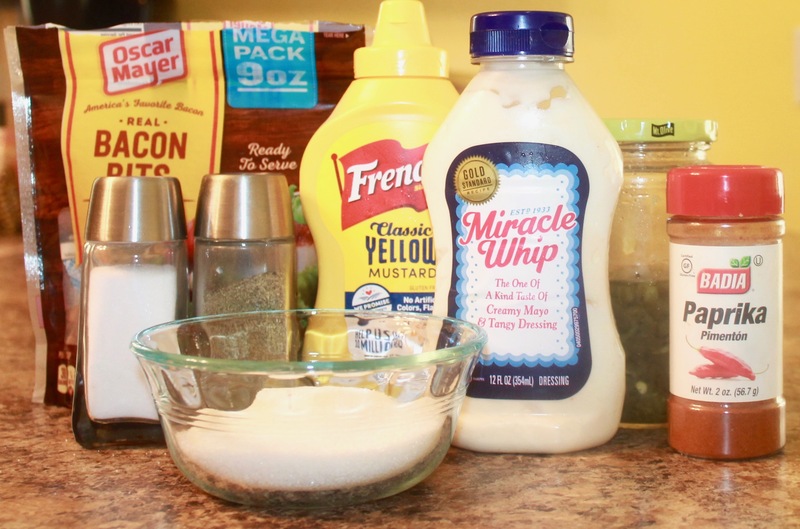 However, be sure to add your mayonnaise a little at a time in order to get the right consistency. 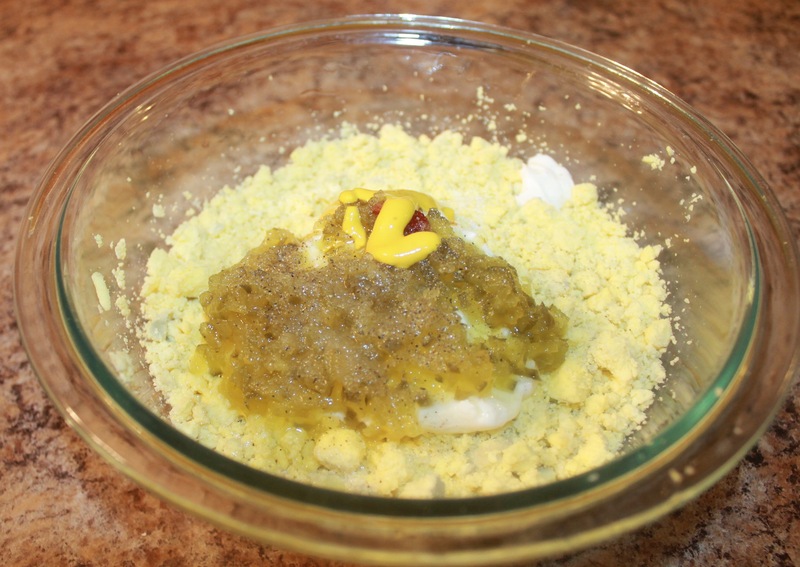 After you’ve mixed all your ingredients together, your mixture should be a little stiff. 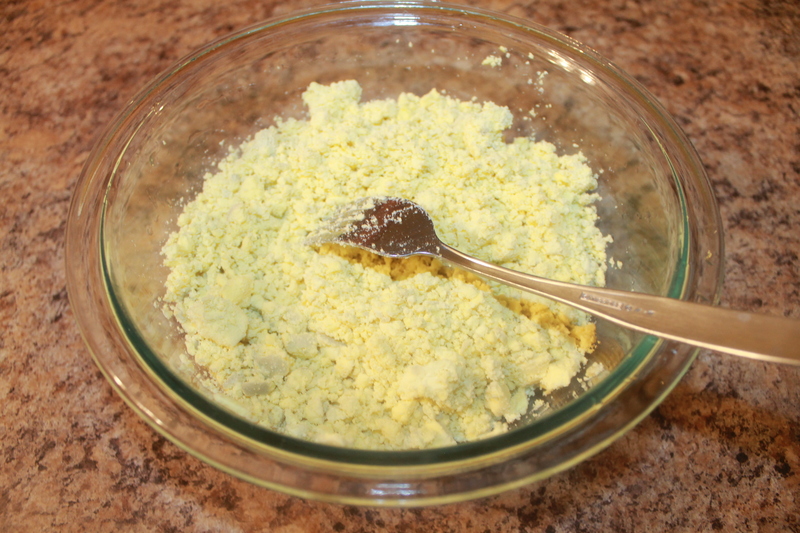 Add mixture to piping bag, if you don’t have a piping bag a teaspoon will be just fine. 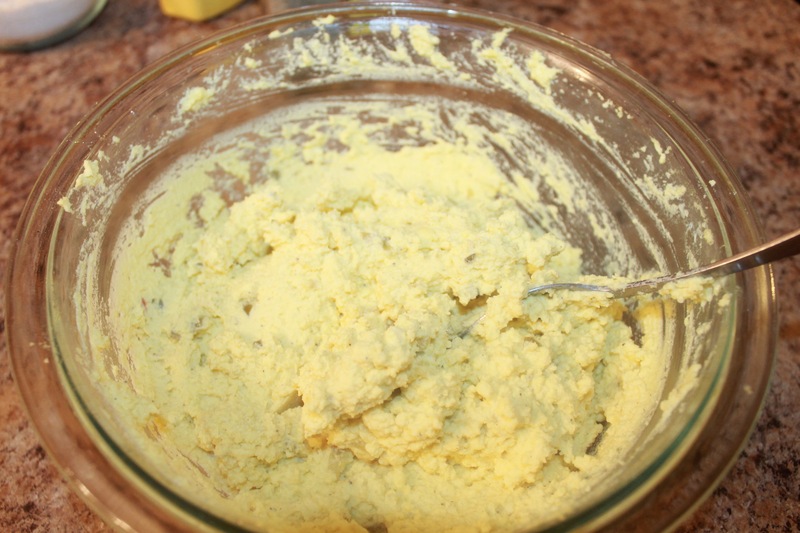 Fill your eggs whites, with your deviled egg mixture. 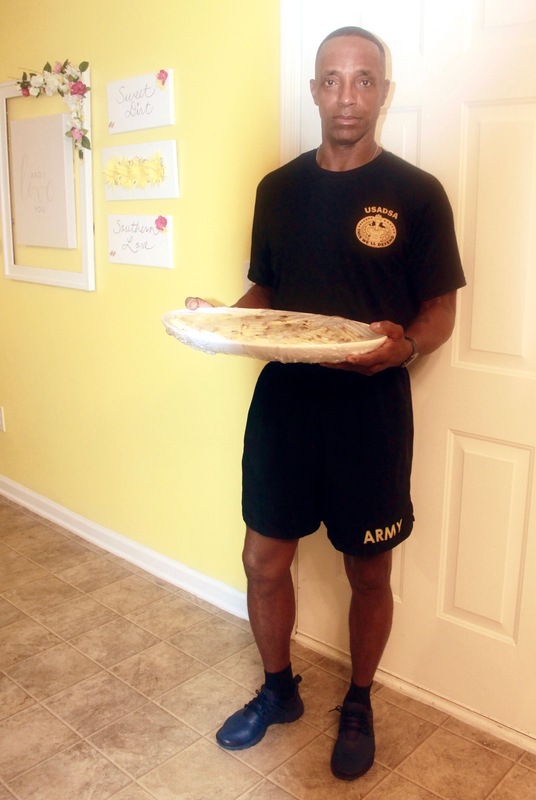 After I finished my delectable deviled eggs, I wrapped them up, and sent my US Army soldier his way at 5:05 am. Thank you for your service! Hope Y’all enjoyed this post! Have a wonderful day y’all! 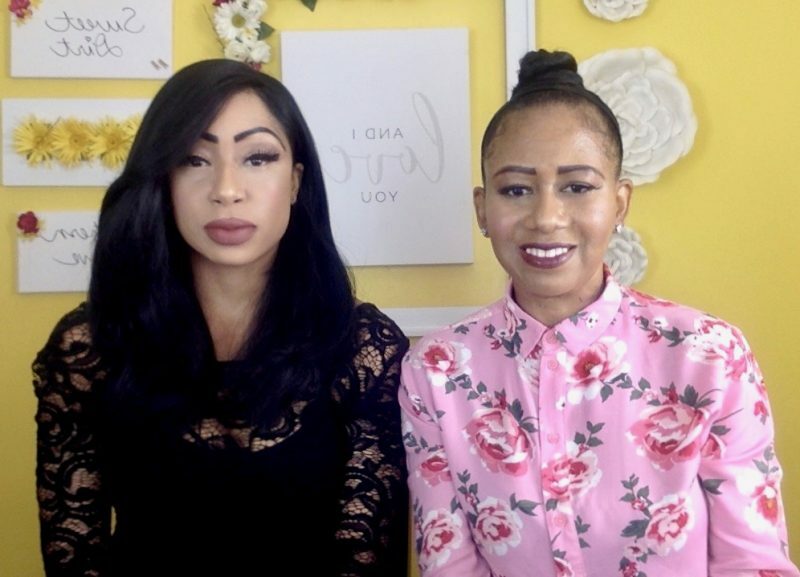 Feel Free to let us know what you think in the comments sections!